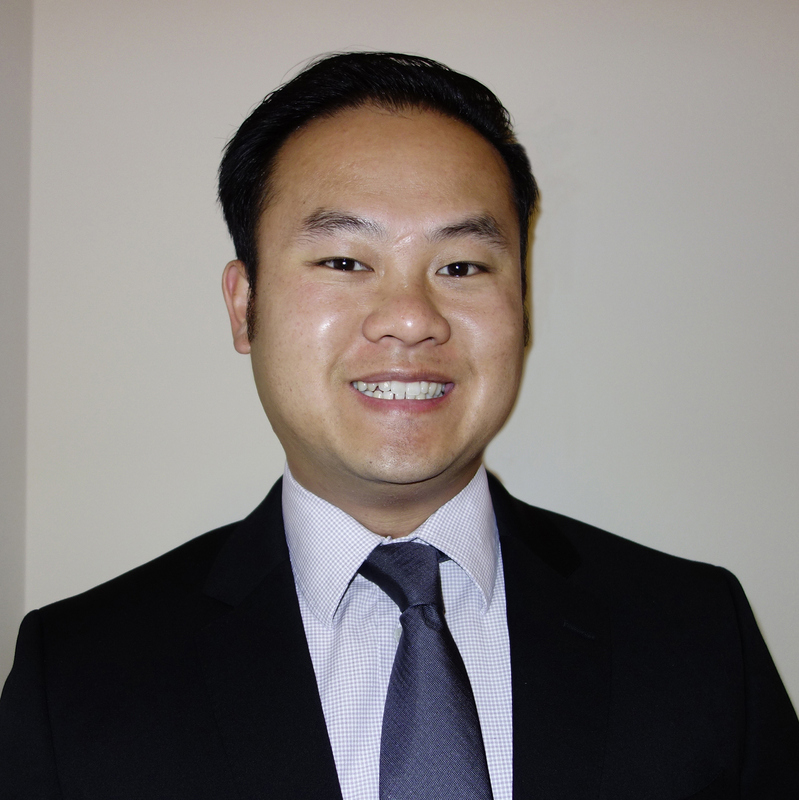 Contra Vision North America, Inc., the Atlanta-based manufacturer of see-through graphics materials, has appointed Tommy Le to the role of Western Region Sales Manager. Tommy is based out of Orange County, CA and his role will cover the Western US. Tommy’s will be a familiar face to many. An industry veteran of over ten years, Tommy most recently drove printer sales on behalf of Mimaki in the LA region. He has also worked for Piedmont Plastics and Intelicoat Technologies in sales roles. Tommy’s position supports his colleagues in PA and GA enabling Contra Vision to service its national distribution network and printers across the US. The appointment is well timed. With new products in development and interest in see-through graphics growing strongly, Tommy immediately has a fast-filling diary.